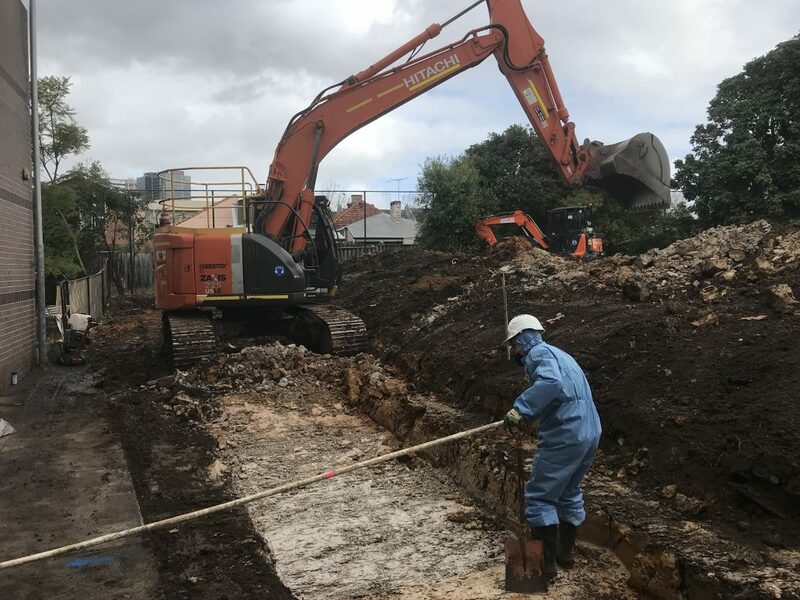 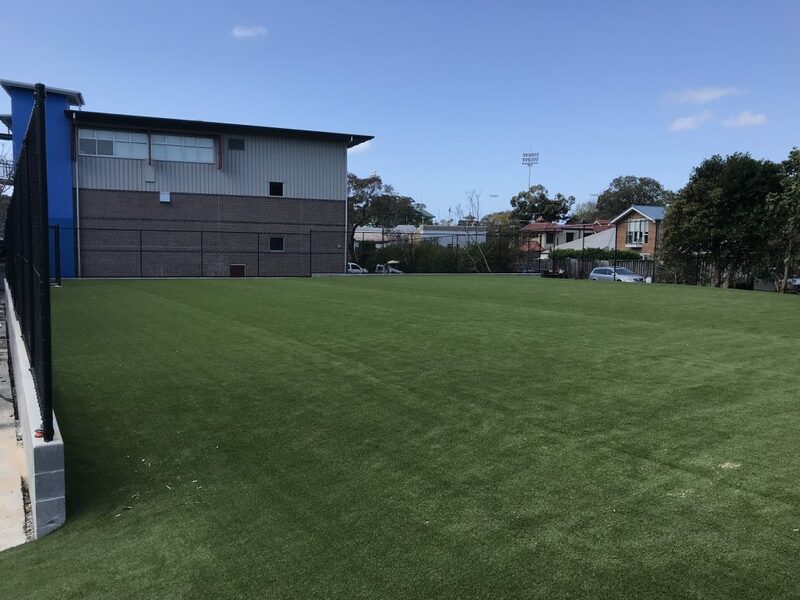 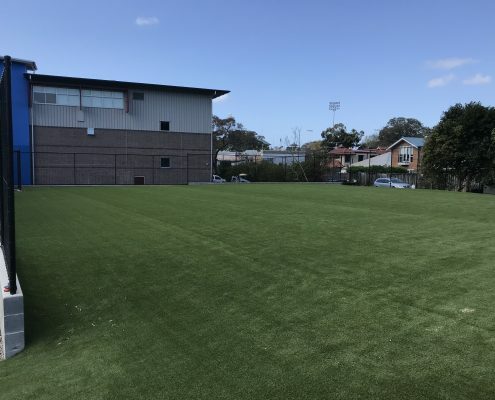 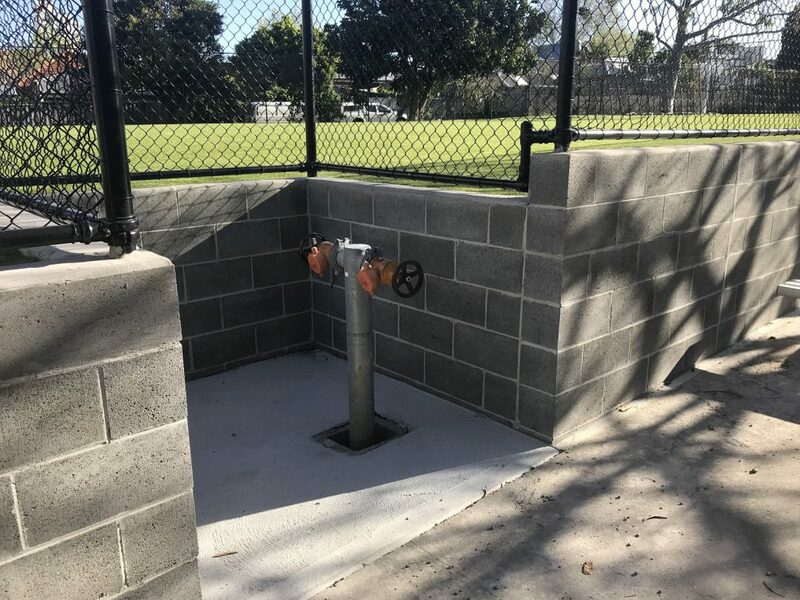 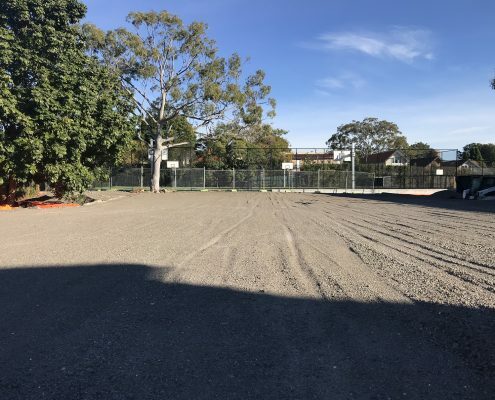 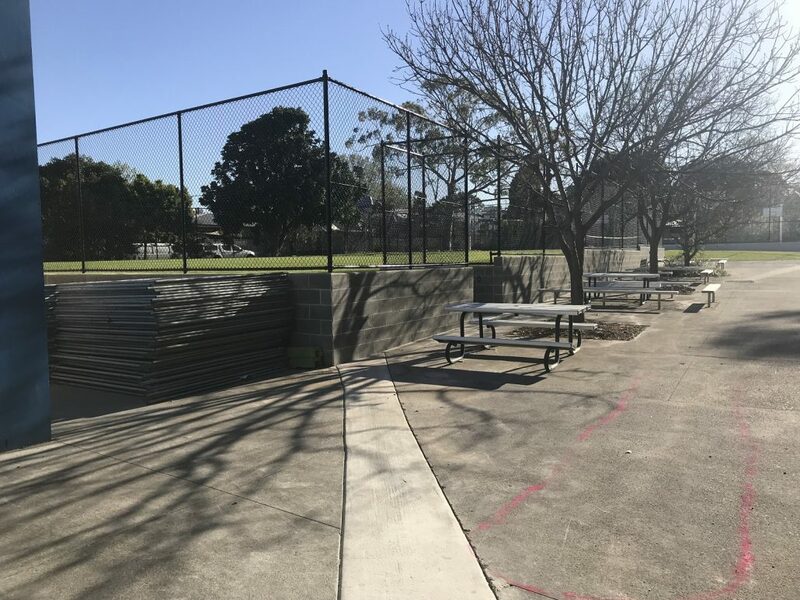 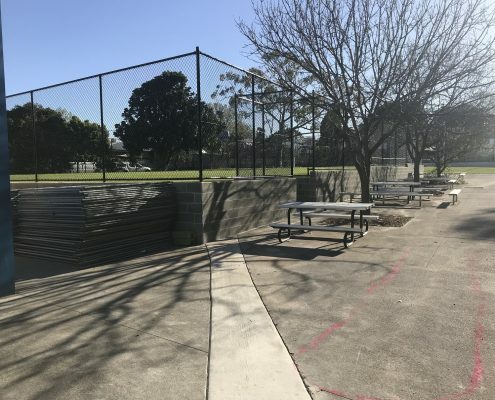 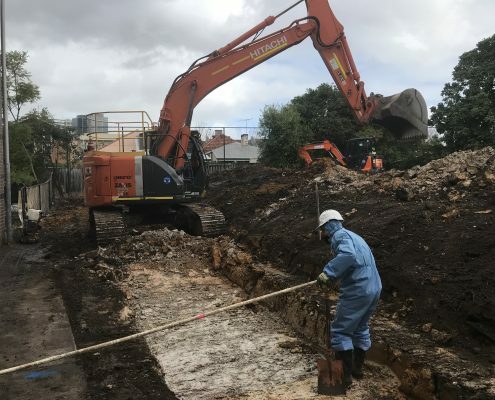 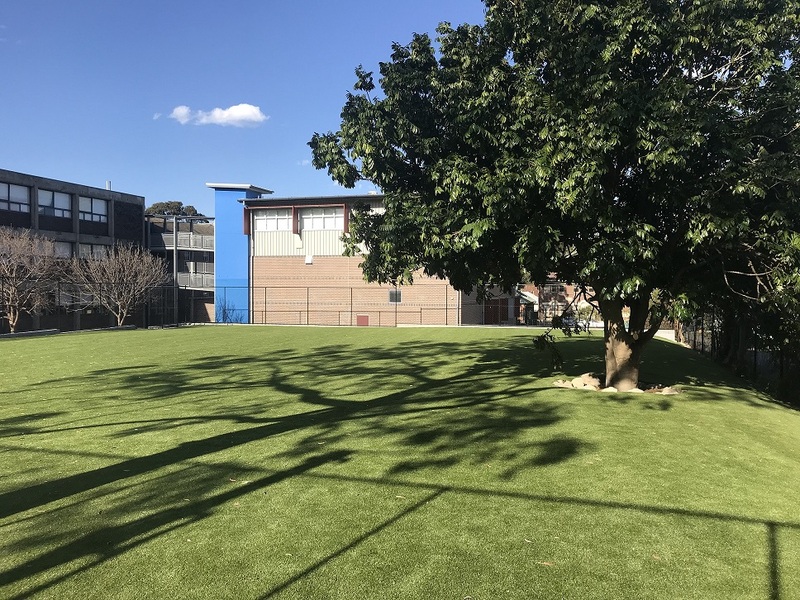 Court Craft tendered and won the construction of a new playing field consisting of new synthetic turf, retaining walls and cyclone fencing by re-grading and capping of the soil mound presently located at the site. 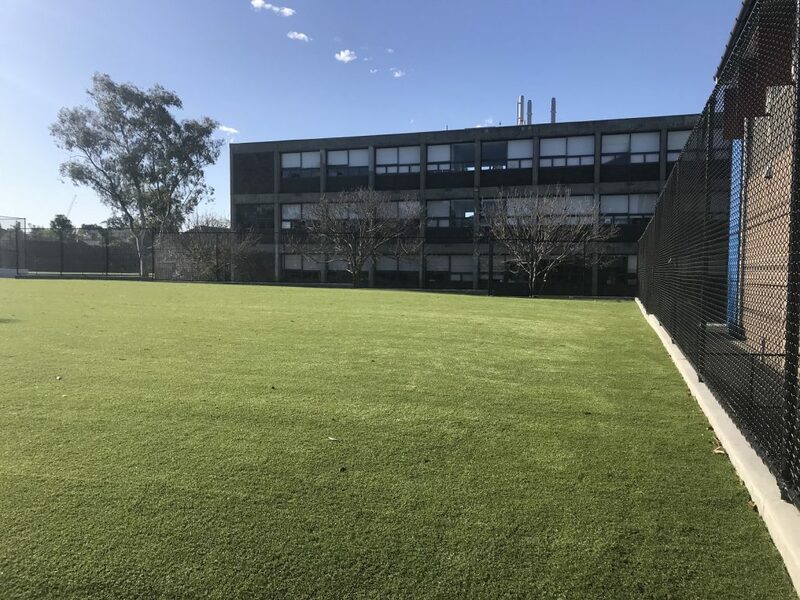 Clear vegetation from the earthworks mound. 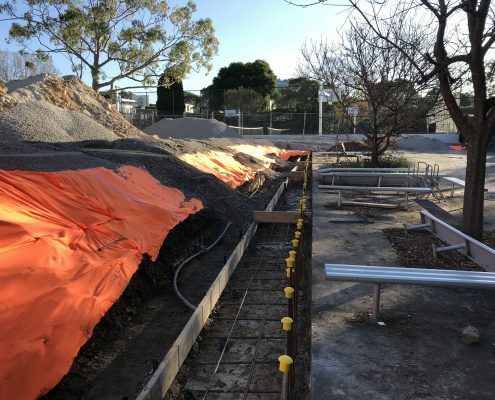 Minimum 3 trees to be removed. 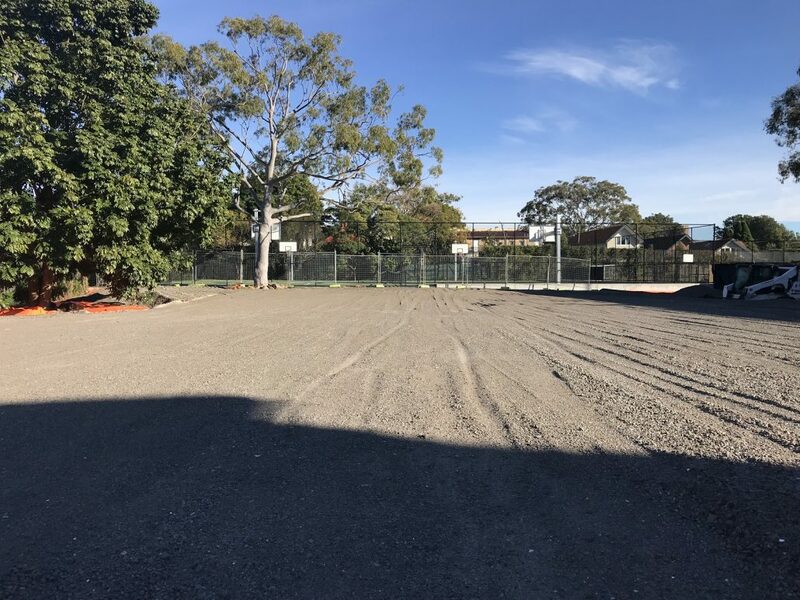 Re-grade the earthworks mound to provide a site contour/level which is more manageable for future maintenance. 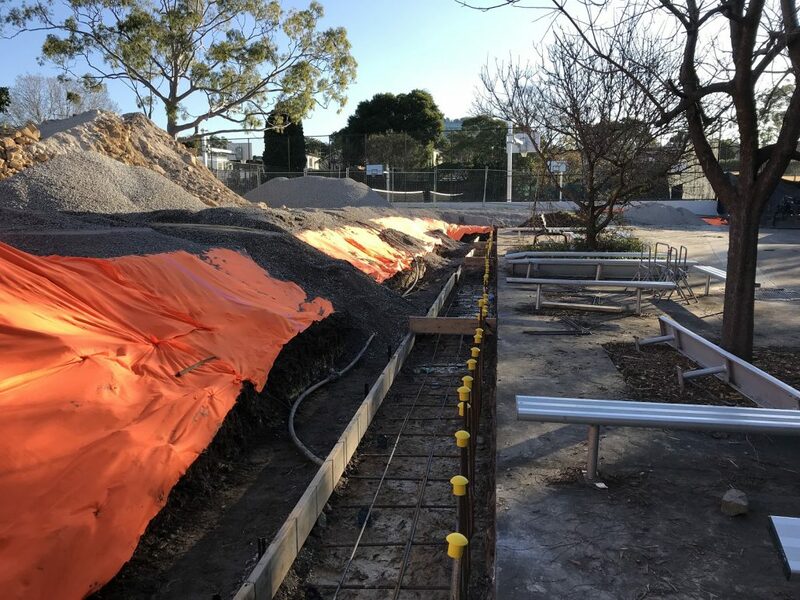 Environmental management during soil disturbance, including control of dust and sediment/erosion control. 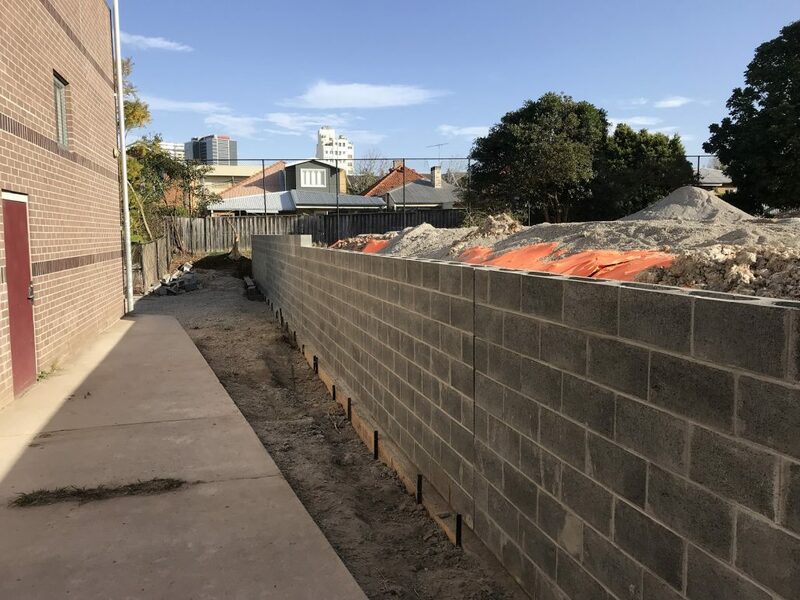 Design and construct a block work retaining wall at the northern and eastern elevations. 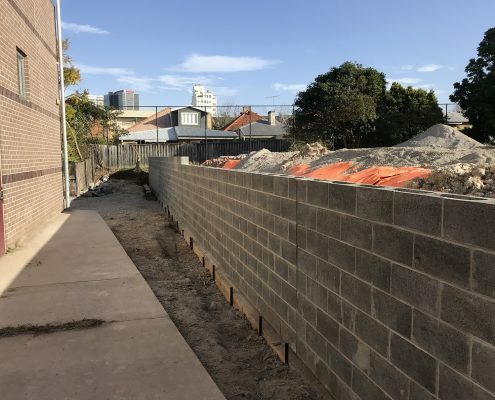 Install 2.4 m high black chain link wire fence to match existing to retaining wall. 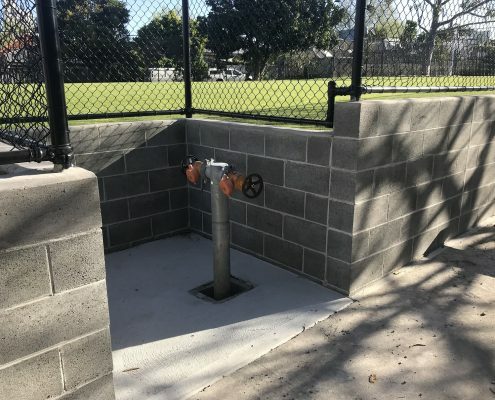 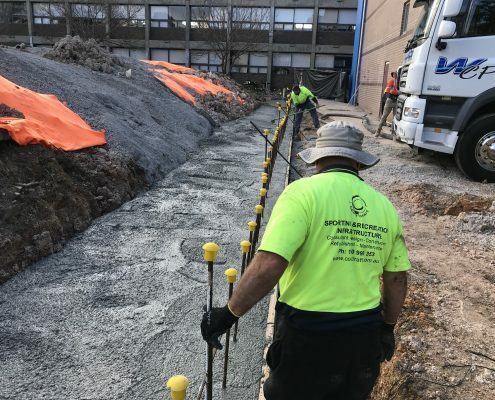 Install agricultural drainage, storm water pit and drainage connection. 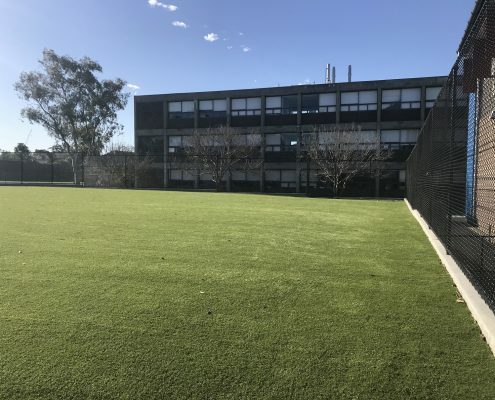 Supply and install artificial turf.